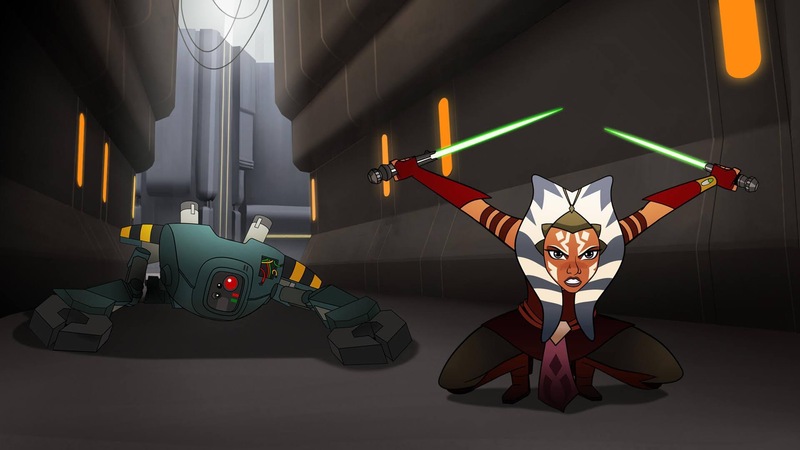 Overnight, while we were driving to Celebration, Star Wars revealed a new animated mini series titled Forces of Destiny. 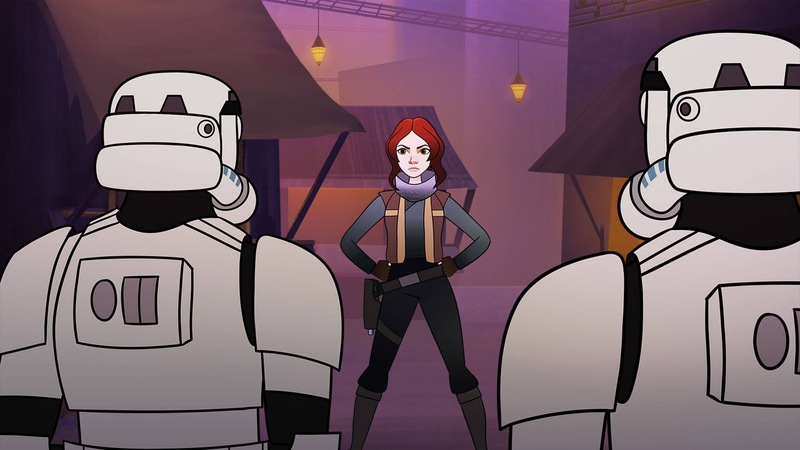 In these eight plus, 2-minute 2-D shorts, we will see famous female characters like Princess Leia, Hera Syndulla, Jen Erso, Sabine Wren, Rey, and Padme in true canon stories. Some of the stories will include Hera teaming up with Han, Leia, and the gang in Ensor, Rey going up against Teedo with the help of BB-8, Sabine and Chopper on the Rebel base at Yavin 4, a story with Leia fighting a wampa on Hoth, and yet another story with Rey, Han, Chewie, and Finn on the Millenium Falcon. These stories will emphasize the female heroes of the saga, yet anyone can enjoy this. I know I will! Some of the shows will air on Disney YouTube in July, and then all of them will air on the Disney Channel in the fall. 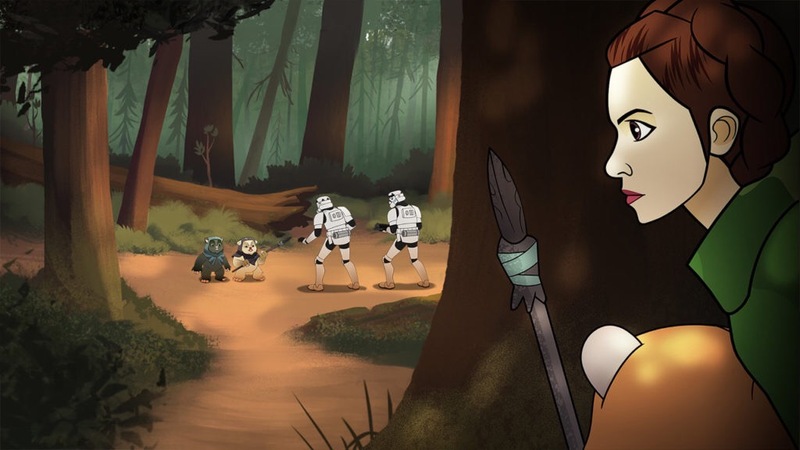 I for one am a geeking out that we will see Hera with OT characters on Endor! And any story with Rey I will definitely watch. It’s going to be interesting to see different characters from different timelines appearing alongside each other, and yet so awesome at the same time! Which characters are you excited to see? Which character do you hope to see that haven’t been revealed yet. Read the full article release article on Entertainment Weekly here and tell us what you think in the comments below. Oh, and we’re at Celebration! Follow us on our social media pages to stay up-to-date on all the breaking news from this weekend.